install the right quality products to suit you. We are based in Eltham, north-east of Melbourne city. But we can visit you wherever you are around Victoria (both metropolitan Melbourne and regional areas). 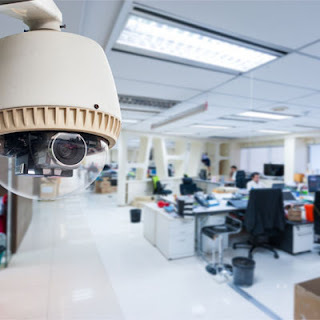 We also have many connections to help you with all your security needs interstate.